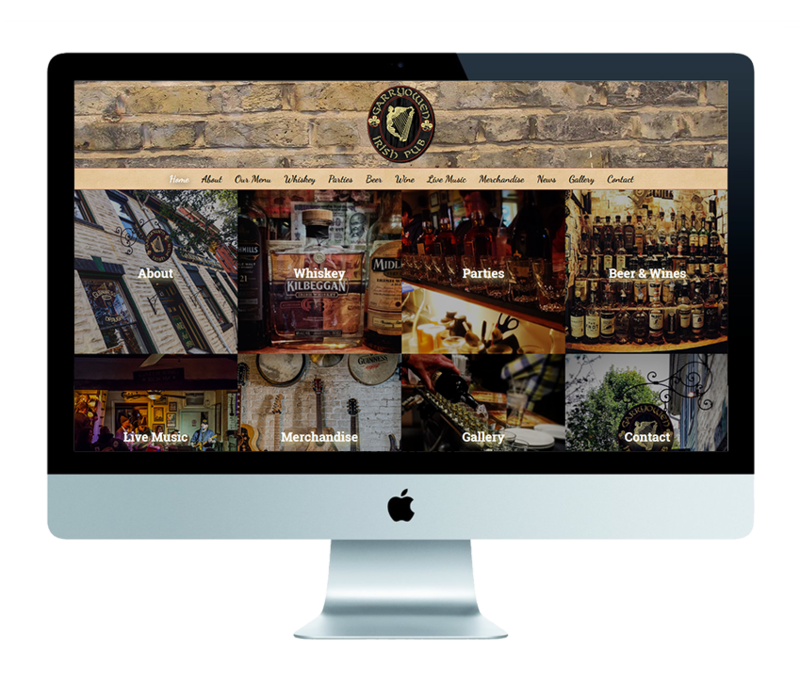 The famous GarryOwen Irish Pub contacted us because they needed to update their web design so that it was mobile-friendly, and also incorporate e-commerce functionality for new brand products. 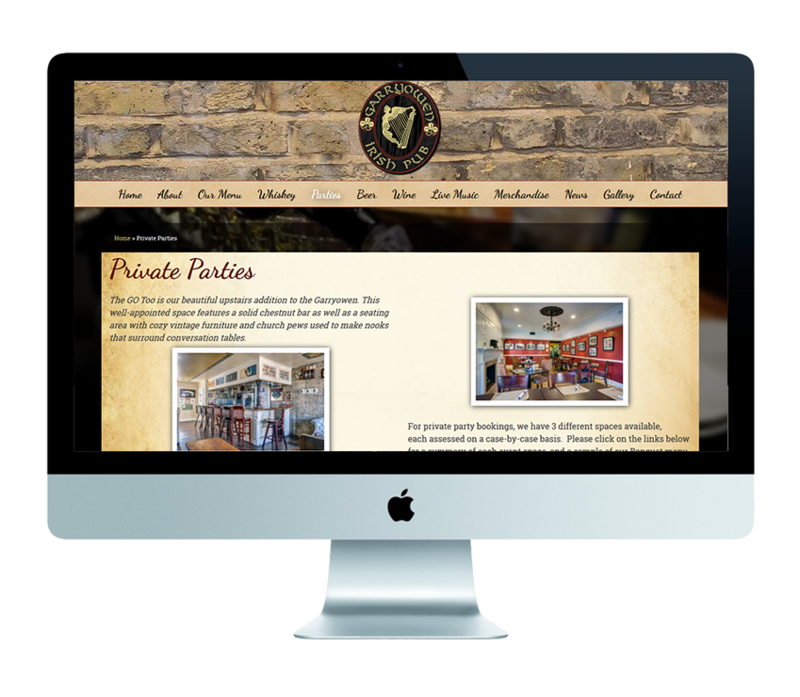 Misfit was able to dig in and update their design while still maintaining their pub feel. 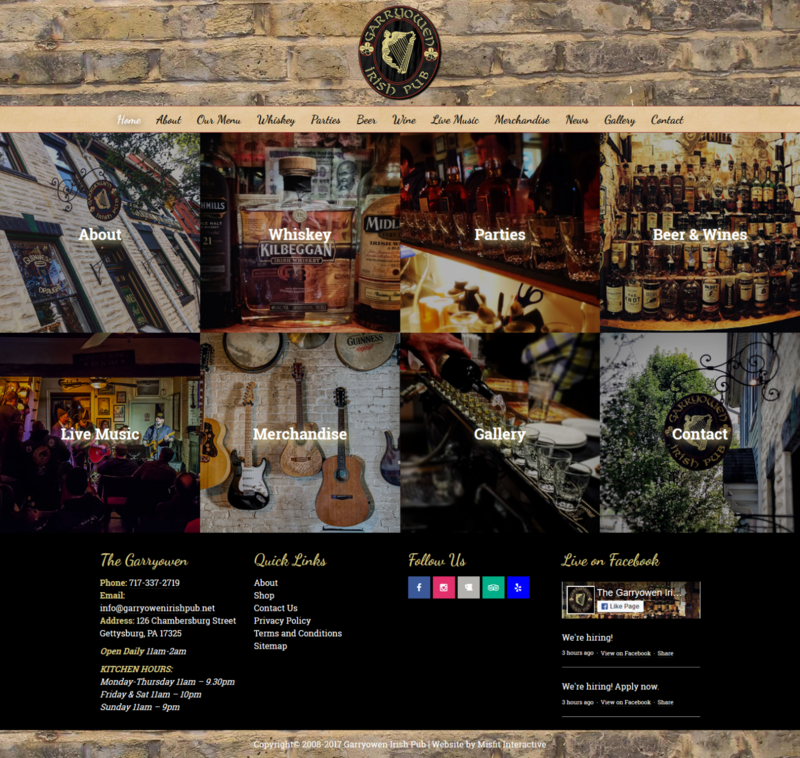 We added an easy way to sell products directly on their website so everyone can enjoy “The GO” all day long.